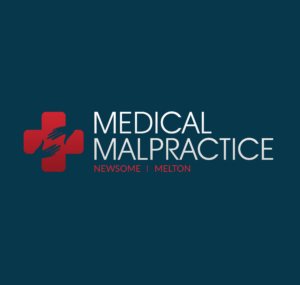 Medical Malpractice Help » Medical Malpractice Causes » Legal Information » What Type Of Consent Is Most Commonly An Issue In A Medical Malpractice Case? In a medical malpractice case, informed consent is most commonly an issue. How Does Informed Consent Work in a Medical Malpractice Claim? When Providing Informed Consent, What Risks Is the Doctor Required to Disclose? Are Any Doctors Exempt From the Requirement to Obtain Informed Consent? How Can I Set up a Free Consultation With a Medical Malpractice Lawyer? Informed consent is the type of consent that is most commonly an issue in a medical malpractice case. Before performing a medical procedure, a doctor or healthcare provider has a duty to warn the patient of the known risks involved. They must also make the patient aware of alternative treatment options if they exist. This is the process to obtain informed consent. If a doctor does not follow these steps, and an injury occurs, the patient could have grounds to file for medical malpractice. If you did not receive adequate information from the doctor about your risks before agreeing to treatment, and you suffered injuries or negative side effects, you could have a viable claim. A medical malpractice lawyer from Medical Malpractice Help can evaluate your case for free and explain your legal options. Call 855-633-2757 for a free case evaluation. All medical procedures carry a degree of risk. Some have a minimal chance of harming the patient, while others have numerous potential dangers. Doctors have a responsibility to provide a patient with information about a procedure, including its risks and alternatives, before proceeding with treatment. Without informed consent, the patient can claim that they would have refused the procedure if they had known about the risks involved. If the doctor’s failure to provide information the patient needed to make an informed decision and the patient suffered injuries, the doctor could be liable for the resulting damages. To shield themselves from liability, many doctors have patients sign a waiver confirming that they consent to a procedure and are aware of the risks. However, a waiver alone does not always protect a doctor from liability when a procedure goes wrong, and a patient suffers injuries. The doctor did not fully explain some of the risks in the fine print. If the patient can convince a jury that they were not fully aware of the risks involved when they signed the waiver, they can often win their case. Medical procedures often carry hundreds of risks, but most of these are minor. It is not reasonable to expect a doctor to review every minor risk to each patient. However, doctors must disclose significant risks. Depending on your state, determining which risks are significant usually involves asking one of two questions. Would the Patient Have Made a Different Decision If Had They Known About the Risk? If a typical patient would have declined the procedure after learning about the risks involved, the doctor might have violated their duty to obtain informed consent. Sometimes, this distinction is obvious. Most patients would have second thoughts about agreeing to a procedure that carried a 25-percent chance of death. However, when the answer to this question is less clear, we can rely on medical expert testimony to understand what a reasonable person would do in this situation. Would Another Doctor Have Disclosed the Risk? States that use this standard require medical expert testimony about whether another reasonable doctor—with the same training and education, faced with the same situation—would have informed the patient of the risks. If so, the defendant is likely in breach of the duty to obtain informed consent. In two specific situations, healthcare providers do not have to get informed consent before beginning treatment. If the patient is in a life-or-death situation, the treating physician does not have to disclose all of the risks before providing care. If the patient is so emotionally fragile that the doctor believes discussing the risks would set them off and cause them to refuse treatment, the doctor can gloss over risks to get the patient’s consent. The doctor, however, must be able to demonstrate in court the necessity of doing this. If you developed negative side effects because of an undisclosed medical risk, you could have a medical malpractice case against your healthcare provider. 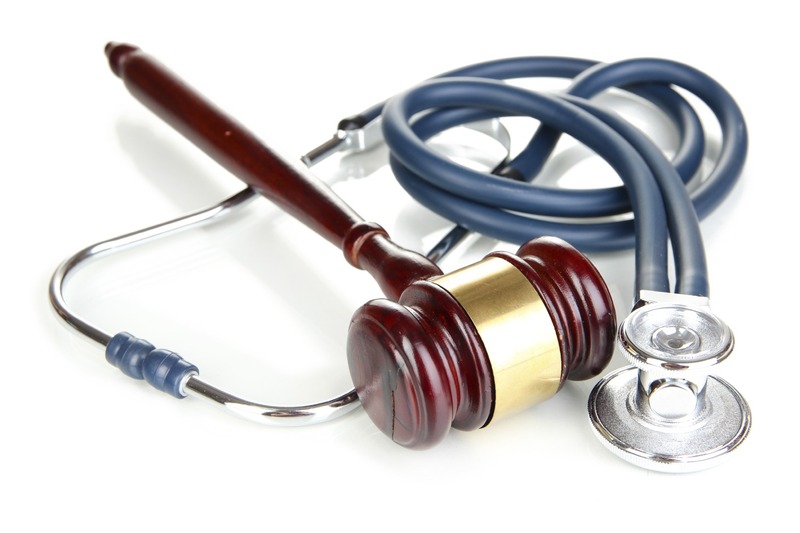 The Medical Malpractice Help team can assist you with the situation you are facing. To schedule a free consultation today, call 855-633-2757.